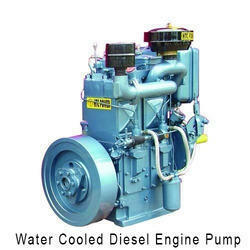 We are leading organization, actively engaged in providing an extensive series of Water Cooled Diesel Engine Pump that meets on client’s demand. Avish Aviation Equipment Pvt. 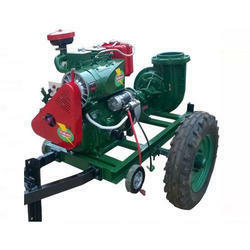 Ltd.
We are presenting an excellent quality assortment of Engine Excavator Water Pump. It is a standby pump which is installed to ensure that the system is functioning even during mains failure. This pump starts automatically when there is pressure loss felt in the hydrant line, but has to be switched off manually for obvious reasons. Bosch Pump Repair Services, Bosch Diesel Fuel Injection Pump Repairing to take on several add-on devices, to cater to all the engine requirements.